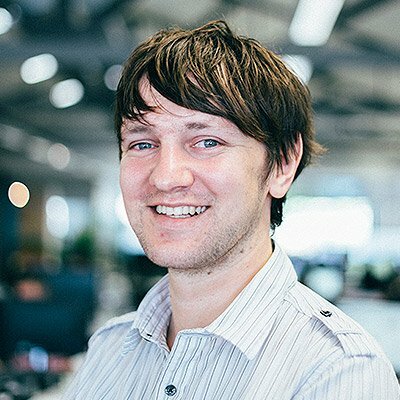 Hi, I’m Duncan Jones and I lead Strategy & Growth at Web Profits. Today I’m going to take you through 6 things that eCommerce stores can learn from supermarkets. 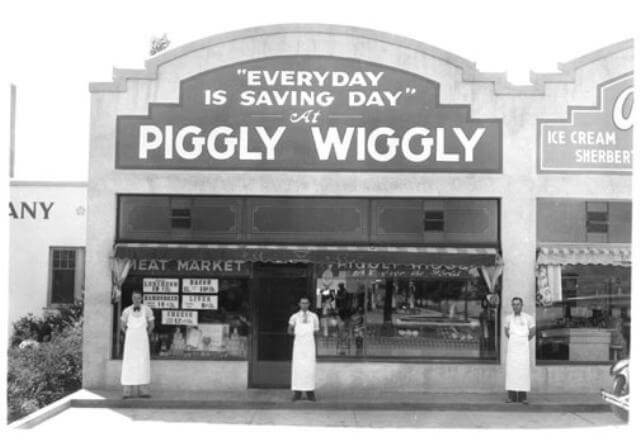 The first self-service supermarket opened back in 1916 with a chain of supermarkets called Piggly Wiggly, which are still open today. Since then, supermarkets have dominated the world, with both small operators and big names like Walmart competing fiercely for consumers. With small margins and new competitors popping up all of the time, supermarkets have had to optimise and improve their businesses constantly, with every part of a supermarket meticulously planned and fine tuned to maximise profitability. So, what can over a century of focus groups and sales data analysis in supermarkets teach eCommerce stores? One thing that supermarkets spend a lot time on is the layout of their shops – it’s something they’re constantly improving so that their customers spend more. Take the store entrance, for example, – through a lot of testing, supermarkets have found that when shoppers are exposed to ‘sensory’ items at the early stage of the shopping experience, they spend more. And Flowers – which have bright colours and fragrant smells. Along with the entrance every aisle is chosen to maximise spend, including how hard they make it to get straight to the checkout if you want just one item. They also never stop testing their layout and analysing the results, which is why sometimes the aisles you visit regularly are completely different all of a sudden. 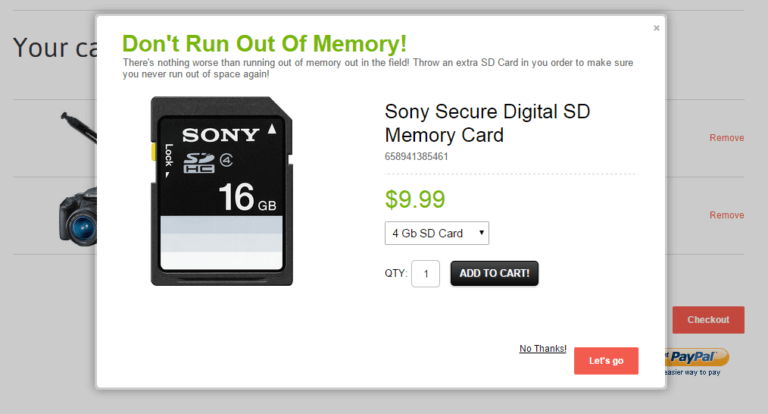 So what can eCommerce stores learn from this? Whilst your eCommerce store can’t transmit the smell of baking, (yet), the main learning here is to not settle on your default or first eCommerce layout, but to keep evolving and improving it. For an eCommerce site your entranceway is your homepage, and this is something you should be constantly optimising to ensure that visitors are tempted to start their shopping experience – things like awesome photos, great branding, and irresistible offers can all make an impact, along with optimising which category and products you feature first. Equally, things like your navigation – which may have a default alphabetical category order – should be tested and optimised to work out the best order to display them in. Supermarkets don’t just work on the overall layout of the store, – they also look at the layout in micro terms such as where products go on each shelf. One way they do this is by looking at the levels of each shelf and which products to place on each to maximise sales. The middle shelf at eye level is considered prime real estate where they put the best brands and the best sellers. Cheaper brands are generally placed on bottom shelves with discount and bulk buyers more likely to search out a deal meaning they do not need to waste prime real estate on those products. Likewise, any smaller brands that they sell infrequently are placed on top shelves which are more out of reach and harder to get to. Another thing supermarkets have found is that people tend to scan prices from left to right, like reading. Because of this, they put more expensive items on the left which makes customers scan until they see a price they were happy with and grab the product, maximising what they spent. An eCommerce stores shelf is their category and search result pages and again most eCommerce stores just leave the default order without a second thought. Like the ‘middle shelf’, the prime real estate of an eCommerce store is the products at the top of the category or search results pages which are above the fold. Placing the right products in these positions can increase your conversion rate and your sales. Whether you choose to place products that are your best sellers or ones that generate you the highest margin is up to you but it’s important you test and optimise the products in each of your categories. 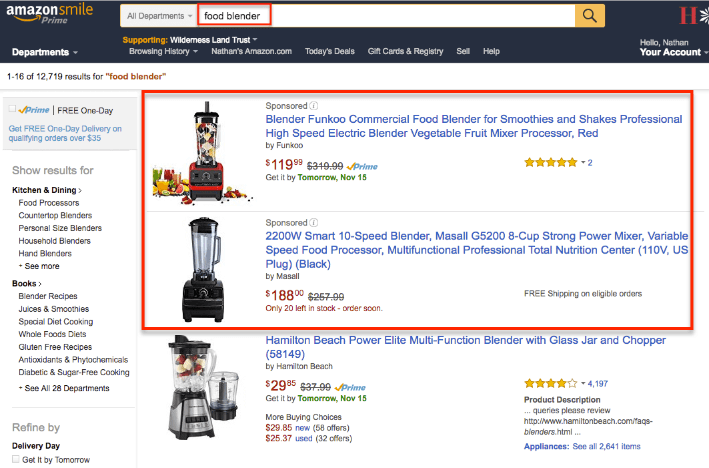 If you’ve got a big eCommerce store you could even look into selling this prime real estate at the top of categories like supermarkets sell shelf space to manufacturers – it’s something Amazon is already doing with their sponsored product ads. 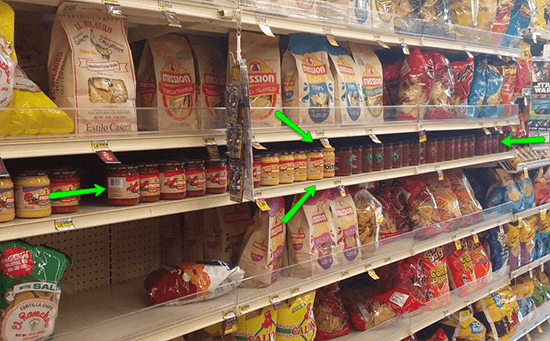 Another tactic supermarkets like to use is to place ‘related’ products close to each other on shelves, something you’ll notice when you see salsa in the chips aisle. This has been proven to increase the number of sales of both products significantly. This effect can also be replicated simply by moving aisles of related producer closer to each other with one study showing that by moving chips just one aisle closer to Coca Cola it increased sales for both items without them even being directly together. If you have any products which are related or commonly bought together it’s important your website visitors know this and see them both. You can do this by optimising the product pages and introducing a new “Commonly Bought With” section which showcases other products that are commonly bought with the one they’re looking at and which gives them an easy way to add both products to their cart – again, something Amazon does well. Another way of selling more related products is to simple add a brand new product to your store which is a bundle of the products which has a combined photo, a combined total price and an updated description. 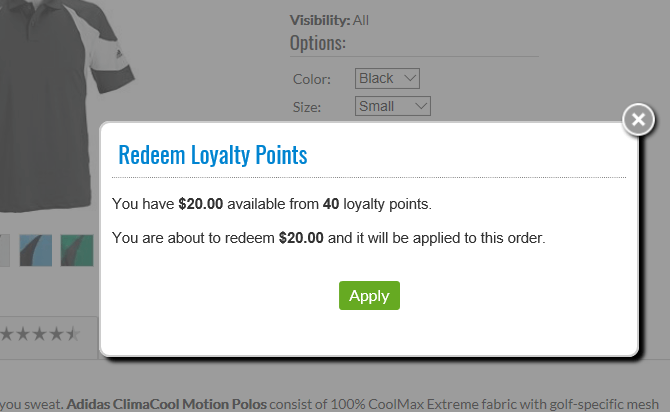 You can then feature that bundle in both categories which should increase sales of each product. Supermarkets spend a lot of time analysing pricing and they use a lot of different strategies to increase sales and profits. A good example of this is how they price items just below whole dollar amounts to give the appearance of something being cheaper – for example pricing at $9.90 or $9.95 so they they don’t go over the $10 mark. Another strategy they use that works well is ‘contextual pricing’ which encourages people to see value by offering a wide range of options. Studies have shown that if a customer is offered just one product at one price it can be hard for them to decide if it is a good deal or not and this can lead them to check out competitors offers. In supermarkets, every product category has different brands essentially selling the same thing but with slight differences in quality, price and quantity. This gives the consumer the ability to compare options and find the item that is best for them. Interestingly, consumers usually opt to take the middle priced option when presented with three different products or offers. Lastly, they analyse competitors pricing constantly and tweak their pricing daily to ensure they’re offering their customers competitive prices which although hurts their margins in the short term ensures customers keep coming back, maximising lifetime value. 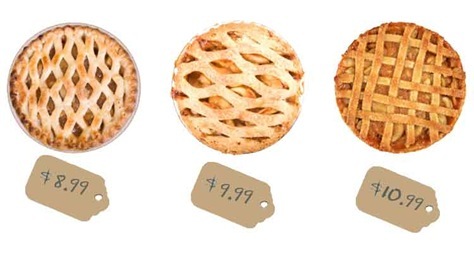 Other than not using round pricing, which I hope you’re already doing, the main takeaway from supermarkets pricing strategy is ensuring you have different price levels of products in every category you sell. 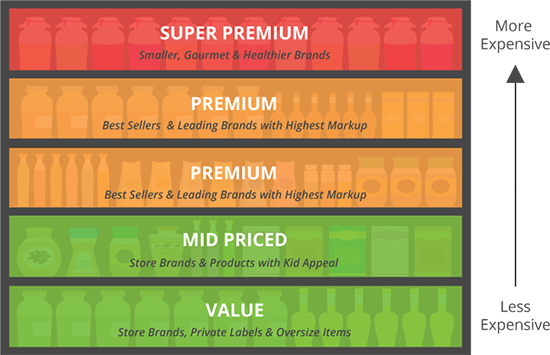 Adding lower and higher priced items in each category will give consumers context and allow them to select between several options on your website without needing to go off and compare your product to a competitor’s. Another thing eCommerce stores should do is monitor all of their competitors pricing constantly and then tweak their pricing accordingly. 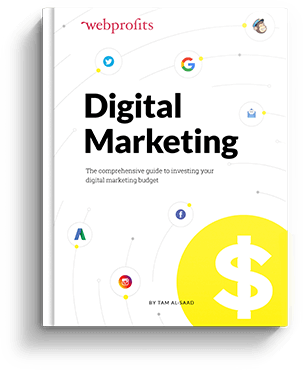 Online shopping is even more price dependent than offline and if you don’t maintain close to the lowest rate on your store you’ll find you never get traffic from channels like Google Shopping and your conversion rates will be a lot lower. Everyone who has been to a supermarket will know that sales, deals, offers are a huge part of their strategy to make you spend more. A great example of this is the “2 for the price of” sales offers – I’ve found myself taking advantage of these “deals” just because of the perceived value only to find out they weren’t a deal at all and were just 2 items at their standard pricing which is a great example of the psychology of “deals” in action. Along with deals for buying quantity, you can’t escape a supermarket without seeing hundreds of “sale” signs. These work so well because a large number of consumers use pricing to determine the quality of a product and when faced with a “quality” product at a reduced price it is hard for many consumers to turn them down. 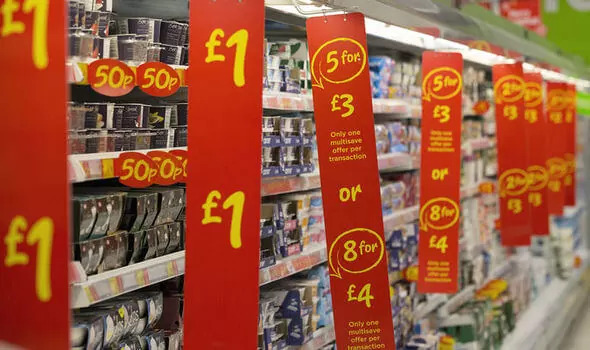 To help customers see the value they’re getting supermarkets make sure that every sale sticker shows the original price, the reduced price and the saving. The colour of the sticker used in sales are not by chance either, with the supermarkets using contrasting colours such as red to catch attention. It is extremely important that throughout your eCommerce store you put some products on sale, and create a “Sale” category for bargain hunters to head straight to. 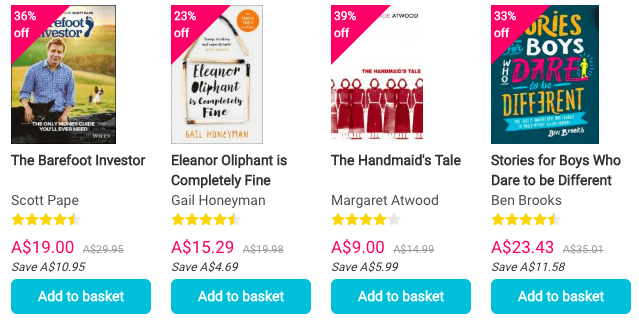 Each sale item should be clearly marked with bright contrasting sale icons and clearly differentiated before and after prices to show the consumer how much they’re saving and allow them to see the “quality” of the product they’re getting for the sale price. It is also a good idea to experiment with different sale offers such as the ‘2 for the price of’ deals until you find one which resonates with your audience and which maximises your profit. 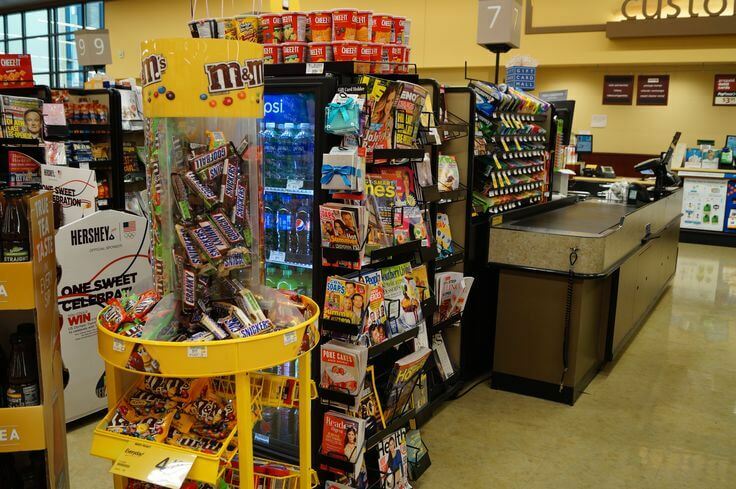 Have you ever found yourself waiting in line to buy your shopping and added a magazine, a chocolate bar and some chewing gum? Well, you’re not alone in this. The checkout counter is the most profitable area of a supermarket and one where they manage to easily upsell impulse products which you don’t need but when you’re looking at, have to have. 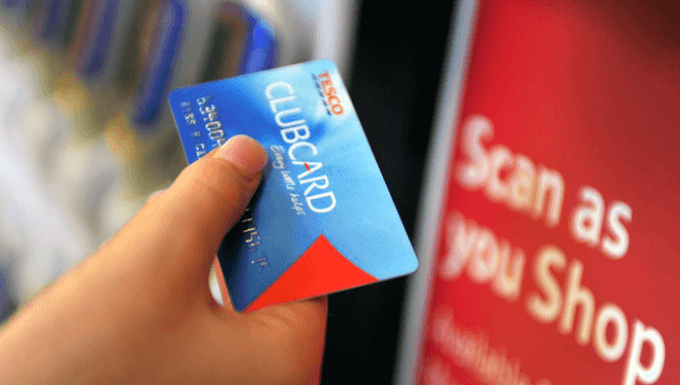 Not only are supermarkets using checkouts to upsell more products but they also use this final step to build customer loyalty with almost every customer prompted to sign up for a loyalty program or to use their card to get points. This not only ensures the customer will come back but gives the supermarket invaluable data to enable the optimisations i’ve mentioned today. 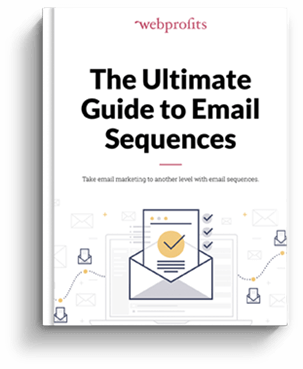 Along with optimising and improving your checkout process so it’s as friction-free as possible, you need to offer your customers upsells to help improve your average order value and your profit per order. These can be added during the checkout process or you could even offer a “one click upsell” on the success page after they have ordered. The products you feature should be inexpensive, easy to add products that are impulse buys and don’t require much research or they could be related product add ons such as batteries if they’re buying something electronic. 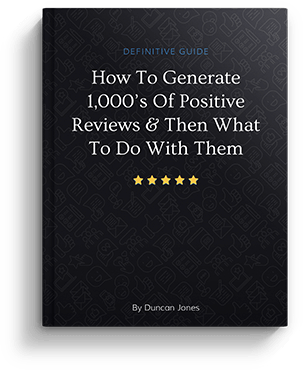 Along with upsells, if you can create a loyalty program that gets people coming back more often you’ll start to develop a loyal customer base which will maximise your lifetime value. To make all of these optimisations supermarkets have spent years analysing both quantitative and qualitative data before making the changes. Whilst learning from them is a great place to start it’s important to note that what works in one industry, may not work for your eCommerce store so it’s important you test each idea and analyse the results vs blindly implementing them all and hoping they work. That’s it for now, thanks for watching. Thank you for the heads up that real sale deals would show the original price and the discounted price clearly on the supermarket case. This I’d better tell Mom about this because she loves stocking up on sale items even when she’s not getting a real discount at all. I’d try and accompany her once to get her familiar with the technique of checking discounted prices on supermarket cases.